Age Limit: Candidates age limit should be 40 years for S.No-01, 35 years for S.No-02, 43 years for S.No-03, 55 years for S.No-04. Age relaxation is applicable as per rules. 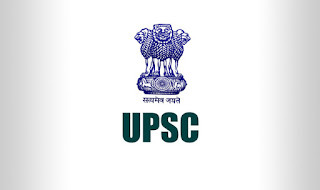 Education Qualification: Candidates should possess Degree in law from a recognized University or equivalent for S.No-01, Bachelor’s degree from a recognized University with Hindi as one of the compulsory subject or with Hindi Medium or Bachelor’s degree from a recognized University with Hindi as one of the compulsory subjects at 10+2 level, Proficiency in Hindi stenography with speed of 100 words per minute in Hindi shorthand and 40 words per minute in Hindi typewriting, One year diploma or certificate course in Hindi typewriting and Hindi Stenography conducted by Industrial Training Institute or other institutions under the aegis of the National Council for Vocational Training (NCVT) for S.No-02, Bachelor’s Degree in any branch of Engineering/ Technology from a recognized university or equivalent for S.No-03, Bachelor of Engineering/ Bachelor of Technology and Master of Engineering/ Master of Technology in Electronics and Communication Engineering with First Class or equivalent either in Bachelor of Engineering/ Bachelor of Technology or Master of Engineering/ Master of Technology and Ph.D. or equivalent in Electronics and Communication Engineering for S.No-04 with relevant experience. Application Fee: Candidates should pay Rs. 25/- by remitting the money in any branch of the SBI by cash or by using net banking facility of the SBI or by using visa/ master credit/ debit card. No fee for SC/ ST/ PH/ Women candidates. 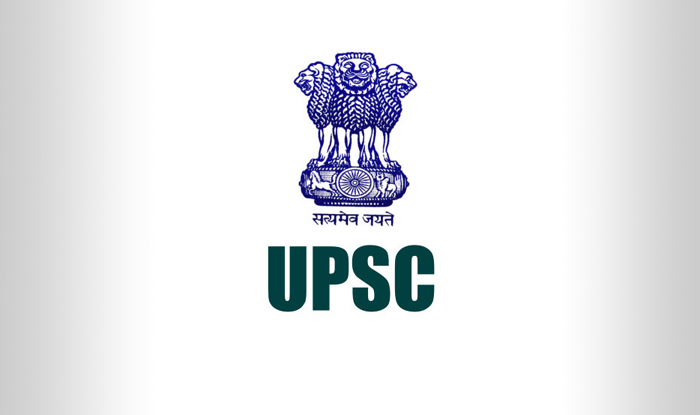 How to Apply: Eligible candidates may apply online through the website www.upsc.gov.in on or before 11-01-2018 at 23:59 Hrs. 2. Log on through the website www.upsconline.nic.in. 9. Take a printout of online application for future use. Last Date for Printing of Completely Submitted Online Application: 12-01-2018 at 23:59 Hrs.